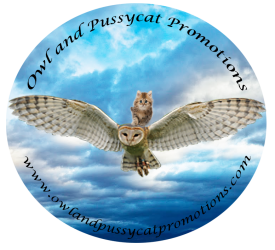 We have prices just right to try out Owl and Pussycat Book Promotions! you get it all for the package you choose!! Provide special announcements for your events, book signings, etc. especially for you & Provide Takeovers for your event. Previous PostPrevious Meet our new author, Trish Edmisten! Next PostNext We have prices just right to try out Owl and Pussycat Book Promotions! But this special ends June 30th!